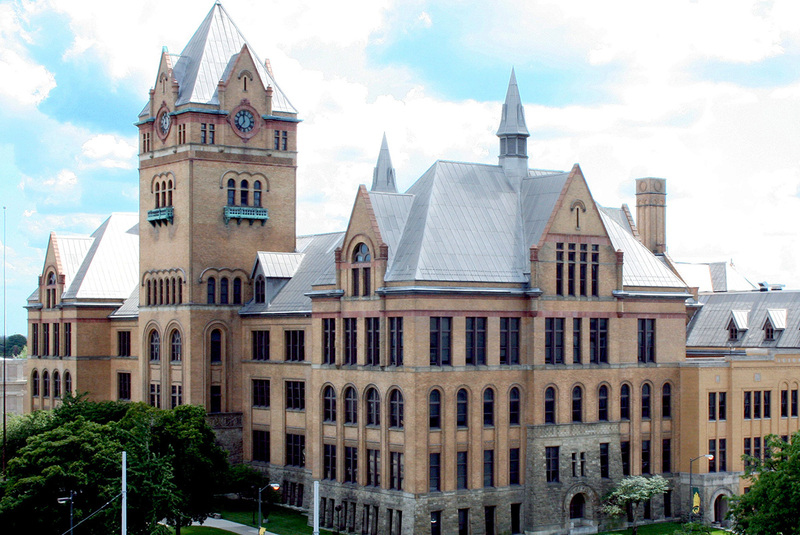 The six-year graduation rate at Wayne State University increased from 26 percent to 45 percent in six years. “Wayne State University has committed to a transformation that prioritizes student success and degree completion -- and the students are reaping the benefits by minimizing debt and maximizing employment outcomes,” Johnson said. This is an impressive improvement and reflects the leadership commitment to systemic change at Wayne State. When I hear senior leaders from Wayne talk about these strategies I’m struck with their commitment to this as a huge priority. My compliments to Dr. Wilson and his team ! Lmaooo that's sad! A model??? Western is known as a party school and it has 68. You're an embarrassment to the city of Detroit Wayne...keep trying. Formal Wayne State student that never graduated. Professors are great though but administration, administrators, advisors and due process in that school is crap. "A new course for first-semester freshmen uses brain science research to teach students how to take notes and manage their time." This seems to be the core of this success, and it seems to be a lesson for the Michigan high schools with struggling students, teach your students how to learn. I wonder if it wouldn't be better, when rating high schools, to verify which has students that know [have been taught] how to learn and which don't, and compare that to their academic success. WSU seems to show there is a direct relationship. One important factor that has not been mentioned is the Student Service Center. The people and services of that department made huge strides in turning around the attitudes of the students by proactively providing information, creating touch points, and building trust. The management staff used data to identify critical processes that were derailing students and helped design solutions in collaboration with other departments. The Welcome Center is finally living up to its name by being that place where students can find the help they need to succeed. Advising has definitely improved but the SSC impacts students from the initial inquiry about applying to WSU straight on through to graduation. The contribution of the SSC should be acknowledged, not ignored. I was persistent and earned doctorate 1990, even teaching for a few years; daughter earned BA math 2002 with persistence; then granddaughter struggled with minimal advising and teachers not interested in her problems of learning - eventually she was “kicked out”. She needed recommendations on ADA and special needs which was never offered at Wayne. Now going to another college with strong advising and guidance to provide intervention further needs. My money goes to that school! 45% and someone is crowing about that? Since when is failing succeeding. 45% was an E when I was in school. Sounds like the people in charge want to keep their job. Kudos to Wayne State. They have a long way to go, but they are making tremendous strides - the result of institutional change. I am excited to see this wonderful institution thrive once again.